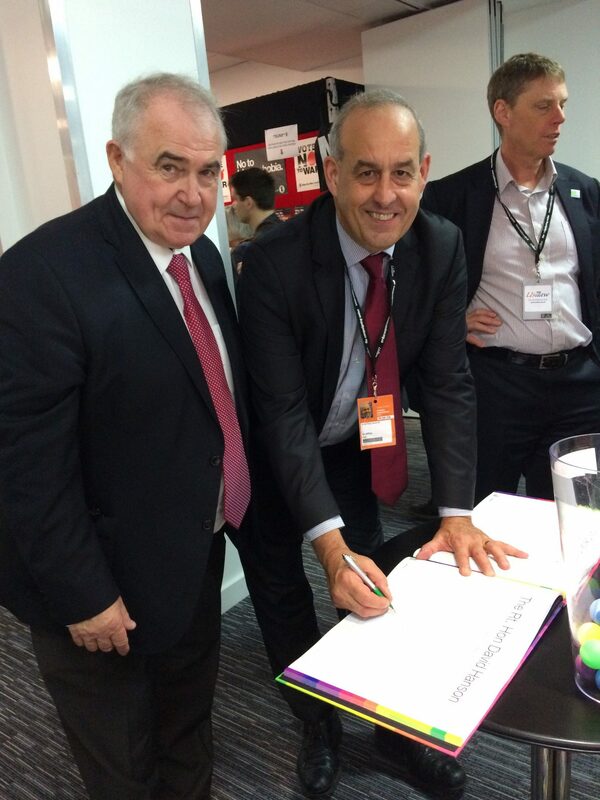 I have committed my support of the Coalfield Regeneration Trust (CRT) by signing their pledge at Labour Party Conference 2017 and I am working hard to ensure that all communities in Delyn are aware of the support they can access from the CRT. The CRT is the leading regeneration organisation dedicated to improving the quality of life in Britain’s former mining communities. They are a charitable company and social enterprise with teams deployed across Wales, England and Scotland. Since 1999 they have invested hundreds of millions of pounds into projects that make a positive difference to the lives of people in their target communities across Britain and they develop programmes and deliver activities that help people gain new skills, achieve qualifications, find work, set up and grow new businesses and become more active in their communities. I pledge my support to the work of the Coalfields Regeneration Trust in delivering against its objectives to make a lasting and positive impact on the employment, skills and health of residents in former mining towns and villages. In Wales alone CRT has invested more than £16 million in community regeneration over the last 14 years. They are funded by the Welsh Government. The Coalfields Regeneration Trust is an unsung hero of our community. They have been working hard under the radar in securing a better future for people from mining communities such as ours. Signing their pledge is important in demonstrating how I will not only support them, but in showing our appreciation for their dedicated work. The Trust is funded by the Welsh Government who are proud to support such an important charitable company. Mining is an important part of our history in North East Wales. We can see from the recent investment into the former Point of Ayr colliery site by the council and local charities how our social history is tightly woven into mining history. We must keep alive the heritage of the men who went down the pits, but also help those communities who have lost this once great industry in finding a new way forward.